According to Business Korea, LG is working with Google to include Google Assistant with the launch of the G6. If this move does take place, LG could be the first OEM to include Assistant on its devices, outside of the existing Pixel and Pixel XL from Google. 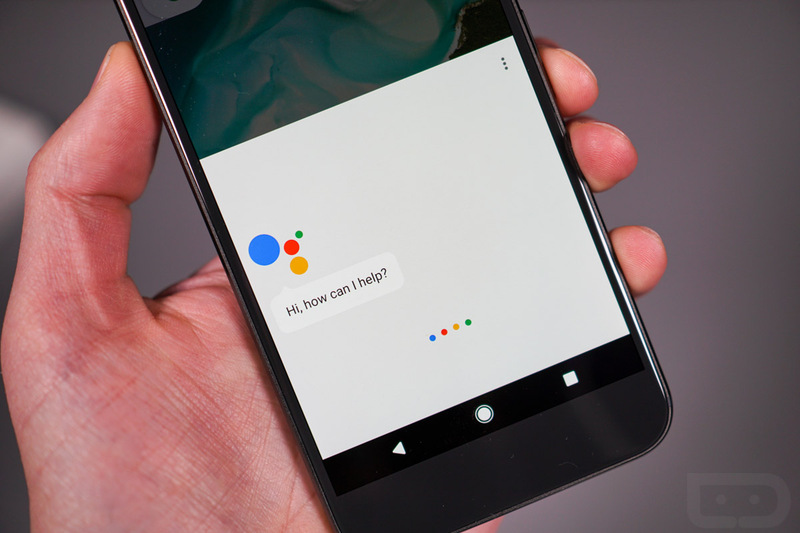 Not only is LG reported to be looking at incorporating Google Assistant on the smartphone side, but the report also mentions work the company is doing with Amazon’s Alexa. We aren’t quite sure whether this alludes to smart fridges or washer and dryers, but it does appear that LG is working with multiple companies to broaden its usage of IoT and digital assistants. In the long run, this hopefully leads to only good things for consumers. Beyond the G6, the report also mentions the potential collaboration we will see between LG and Google to create a couple of smartwatches, none of which is new news. However, it is nice to see this info reverberating outside of the US in the market that LG is based. We are expecting to see the G6 unveiled at MWC in late February.